City Community Forum is an urban community and voluntary organization, which activities aimed at solving social problems of local residents. The community forum aims to unite the inhabitants of a small territory (local community) and to involve them in active actions to solve their own problems and achieve the tasks they need. Another task of the foundation is the development of charity in the local area. The specificity of this community is that they directly relate to every person living in the relevant territory. And therefore local community forums should be formed by local residents. They address current issues and tasks, organize working meetings, share their knowledge and establish networks of social interaction. City Community Forum is a kind of social piggy bank of the community: a piggy bank of finances, social projects, ideas, social and administrative resources of trustees, volunteer labor resources. 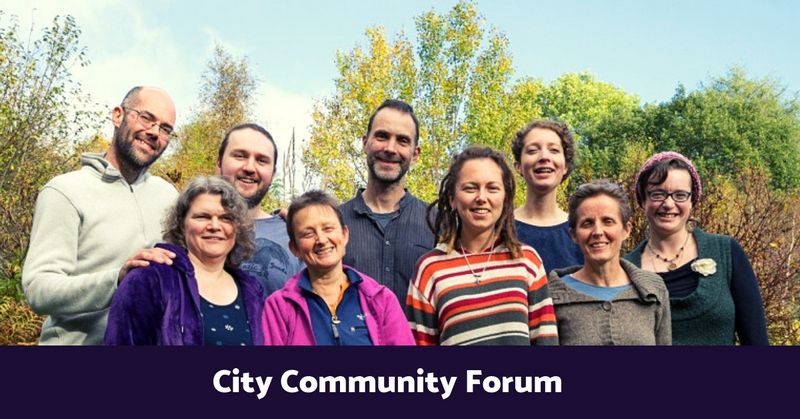 Priority themes for City Community Forum are developed by the local community itself. They develop mechanisms for real cooperation aimed at improving the quality of life of the local community. Providing effective support for families with children.